Game music record label GameChops has just released Spindash, a Sega-licensed tribute album to the music of Sonic the Hedgehog. 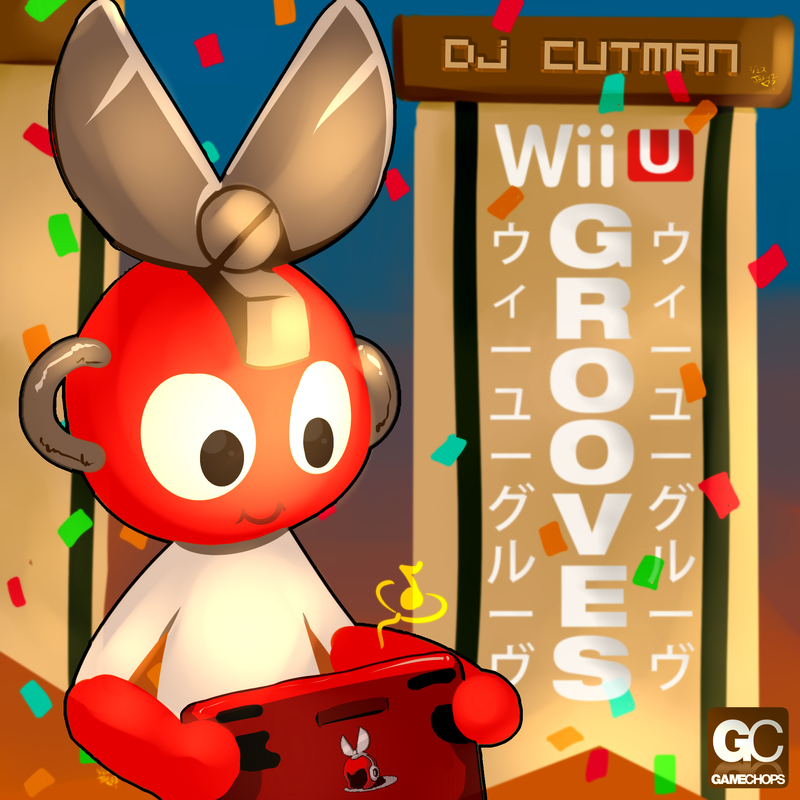 Produced by Dj CUTMAN, Spindash features 16 video game remixers spanning diverse styles of dance music, from drum ’n bass to dubstep to trance. Spindash is a modern reimagination of Sonic the Hedgehog’s most beloved music. Old school fans will recognize themes from Genesis-era favorites like Chemical Plant and Ice Cap Zone. The album also features music from more recent Sonic games, including Sonic Adventure 2 and Sonic Colors. Dj CUTMAN has curated talent from across North America and Europe for Spindash. GameChops is known for professionally mastered albums that upgrade classic game music into an entirely new experience. This week’s Monday Mixes features a collection of chiptunes curated by Soundcloud user and chipmusician Dualtrax. The album is name-your-price with no minimum, so download for free if you’d like. Support me by sharing the link to this album with your friends online. Shoot me a message on twitter @VideoGameDJ and let me know what you think! This is a mixtape of pinball chiptune remixes I put together for a big pinball charity event in Brooklyn, Pinball Pinsgiving for Hurricane Sandy relief! The chiptunes were recorded from a collection of pinball machines, but unfortunately the raw recordings had no metadata, so I don’t know what machines these samples are from. A bunch of helpful pinball fans (and redditors :) have contributed the name of some of the tracks in the Soundcloud comments. If you can pick any of the machines out, please take a moment to post in the comments!